The Pyrenean Isard is without doubt the emblematic animal of the Pyrenees, and is one of 4,000 wild species counted in the Pyrenean range. It can easily be seen in numerous valleys, unlike the shyer mouflon. As for bears , whose future is increasingly threatened, they are actually much more talked about than really seen. In the sixties, the survival of the Pyrenean isard (Rupicapra pyrenaica), was threatened and put in danger due to excessive hunting. In 1967, specie’s protection policy was put in place by the National park and therefore partially enabled to restrain its extinction. Today there are approximately 5 000 heads. 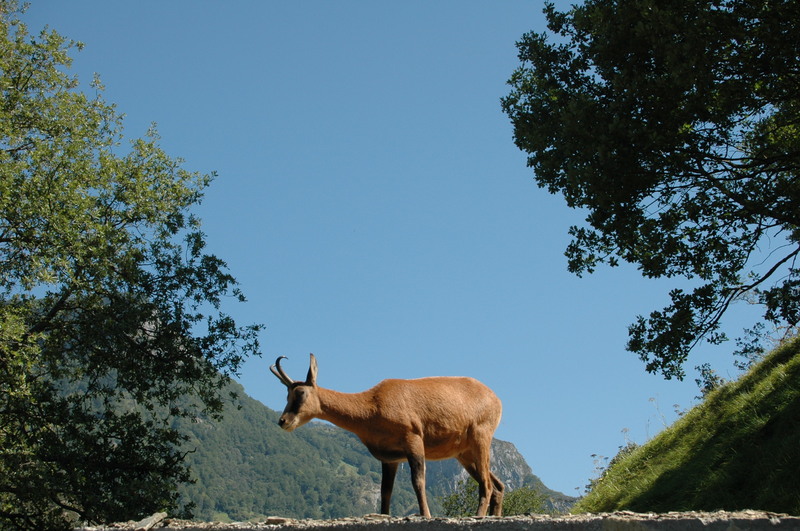 Living in herd, the Pyrenean isard can be easily spotted between 800 and 2500 meters high, especially in the nature reserves of Valier and Orlu, and also around Ossau or Pont d’Espagne near Cauterets. Another endemic Pyrenean animal is the Pyrenean desman or “rat-trompette”, an aquatic mammal. In recent years, a specie’s protection national plan has been implemented. The situation is a lot more problematic for the Western Capercaillie. It is still hunted in some French departments, and its survival is only due to actions led by the National Park. This opportunity was not given to the Pyrenean ibex, and its last individual disappeared at the end of the XXth century. 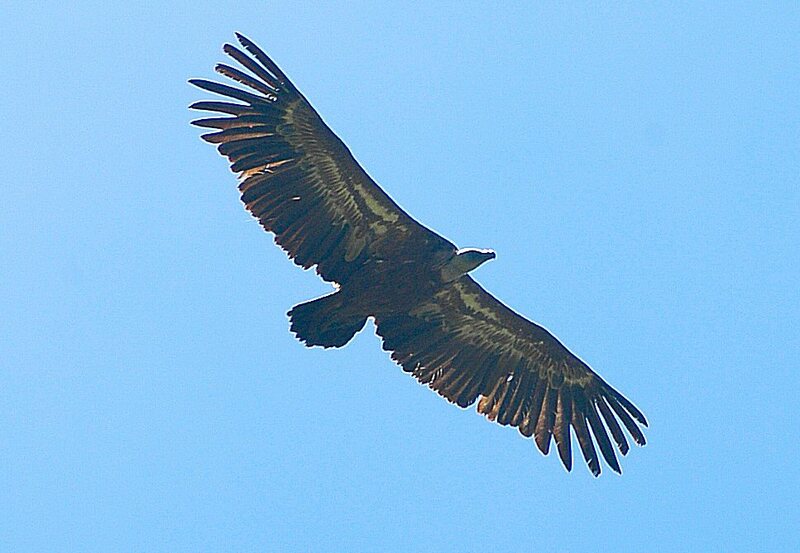 There are so many birds species visible in the Pyrenean skies like Griffon and Bearded vulture, Golden or Bonelli’s eagles, Lagopus, Short-toed snake eagle, Egyptian vultures. All those species came under a protection policy that has been a great success thus allowing maintaining, or even increasing the Pyrenean populations. 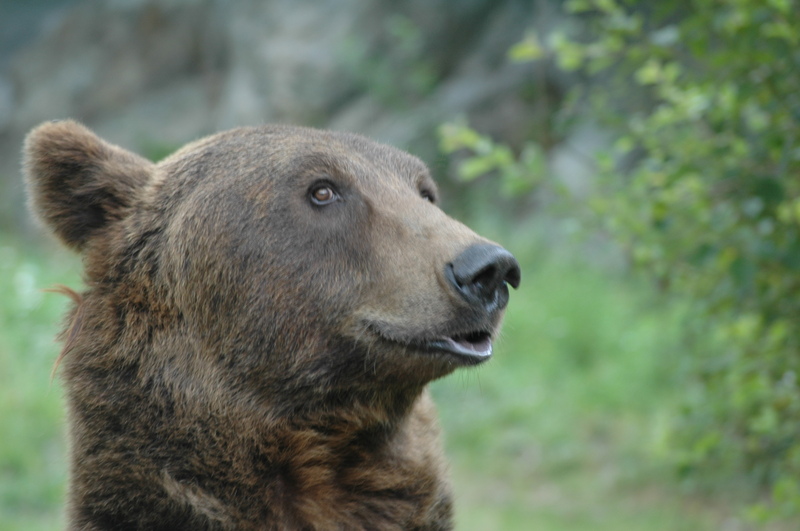 Since 1996, the bear is subjected to a reintroduction policy, which does not guarantee the future of the species in a mountain where it was always present. The current ursine population is estimated at around twenty heads. This threshold is largely insufficient to insure its future. A happier species is the marmot, introduced at the beginning of the fifties (there were no marmots in the Pyrenees before) and which now has colonised the entire chain to the pleasure of the hikers always happy to hear those little rodents whistling.